Holidays at the foot of Seiser Alm in a quiet position, with the best equipment, rich breakfast buffet and spa oasis with indoor pool. 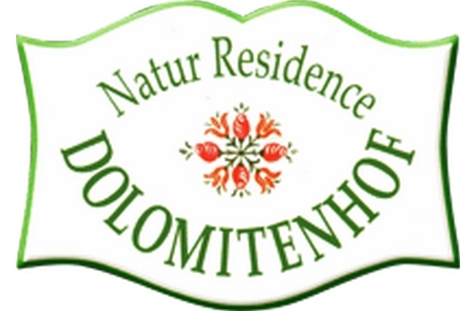 Welcome to the Nature Residence Dolomitenhof**** in Seis am Schlern! 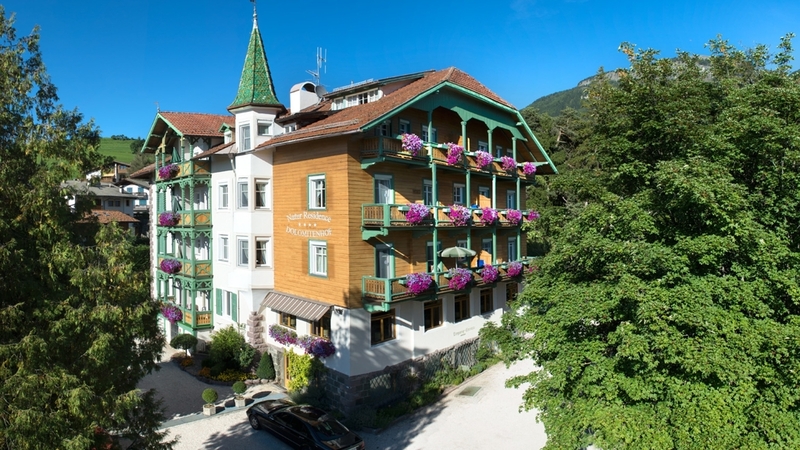 Our residence is located in the heart of the Dolomites and at the foot of the Seiser Alm pasture, offering apartments and comfortable rooms – ideal for all those, who are looking for unforgettable holidays in the South Tyrolean mountain world. The Seiser Alm is the highest pasture in Europe and offers many holiday activities at any season, such as hiking tours, mountain biking, climbing and skiing. During your stay at the Nature Residence Dolomitenhof in Seis, you enjoy the quiet, nature and the authentic life in the mountains. From the apartments, you have a magnificent view over the Schlern massif. The natural wooden furniture and the Hüsler Nest nature beds make you enjoy a pleasant sleep. Each apartment offers one or two bedrooms, a fully equipped kitchen, wooden floors, a tiled stove and a bathtub with spa functions. The elegant rooms dispose of a whirlpool tub, too. Every morning begins with a rich breakfast buffet with homemade wholemeal bread and bio corner. Wellness lovers may look forward to our indoor pool, various saunas and the beauty studio, where you are pampered with massages and beauty treatments. Our house is the perfect accommodation for families. All guests will be delighted by our playroom and the children’s library. Romantic apartment to south, fantastic balcony with large view to the Schlern, warm wodden forniture and floor, cosy oven, all laundry and kitchenware is there, dishwasher, safe, radio, 1 SAT-TV, a big bathroom, hairdryer, bidet, Jacuzzi Whirlpool, free wireless. Homey apartment to est, fantastic balcony with large view to the Schlern and to the forrest, warm wodden forniture and floor, cosy oven, all laundry and kitchenware is there, kitchen corner separately, dishwasher, safe, radio, 1 SAT-TV, a big bathroom, hairdryer, bidet, Jacuzzi Whirlpool, second toilette, free wireless. Wonderful apartment to south 64m², 2 double rooms, fantastic balcony with large view to the Schlern, warm wodden forniture and floor, cosy oven, all laundry and kitchenware is there, dishwasher, safe, radio, 2 SAT-TV, two big bathrooms, hairdryer, bidet, Jacuzzi Whirlpool, free wireless. Elegant double room to est, balcony with large view to the Schlern and to the forrest, warm wodden forniture and floor, safe, radio, 1 SAT-TV, a big bathroom, hairdryer, bidet, Jacuzzi Whirlpool, free wireless. Cosy oriel double room to ovest, large view to the Schlern and to Seis, warm wodden forniture and floor, safe, radio, 1 SAT-TV, a big bathroom, hairdryer, bidet, Jacuzzi Whirlpool, free wireless.